The application of optical interferometers to experimental flow studies can be traced back to as early as the 19th century, when Ernst Mach, namesake of the Mach number, visualized the compressible flow around a projectile flying at supersonic speed. Different interferometer types can be used, but the common feature is the interference of a wave passing through the flow (probe beam), with a second wave (reference beam) propagating along a different optical path. 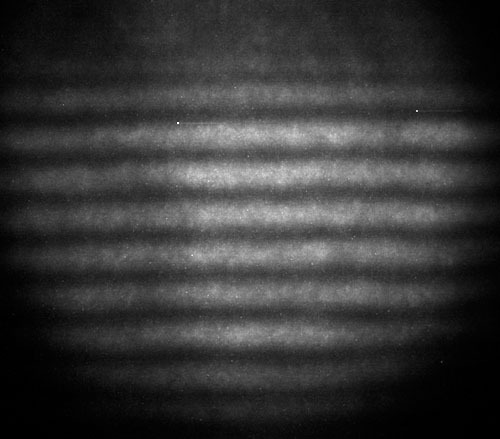 Fig 1: Fringes of an interference pattern. In our laboratory we employ both 1D (chordal) and 2D interferometric setups.